The Metro is 100% Independently Owned and Operated. The Schouten family own and personally operate this venue on a daily basis and run it as a community oriented venue. Tom’s association with the site goes back to 1985 when he managed it as a Village Twin Cinema and married Cynthia that same year. He now runs it together with his daughter Ellie who has the role of Cinema Manager. Ticket prices are kept low as are our Candy Bar items. Seniors are given the added recognition in that we offer them a free Tea or Coffee to take in and enjoy during the movie screening. If necessary, we will bring it in to you. We have a new and very reliable air conditioning system cooling in summer and comfortably heating our cinemas in winter. Whilst our competitors struggle, we offer our patrons comfortable viewing year round. 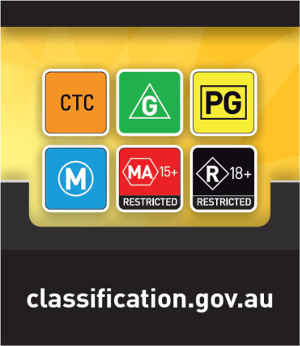 Metro Cinemas Boronia is located in the Dorset Square shopping precinct offering great value movies using the latest in digital projection and sound technology. Ellie and Tom invite you to drop in and give us a try if you haven’t yet. You’ll love the price, the quality and the location, not to forget our friendly staff!